I got lost in a shop where customers can eat pastry. I walk from room to room, but I can not find the exit again. there was no footstep in the confectionery box. while hanging up the cross on the handrail. However, again there is no exit. 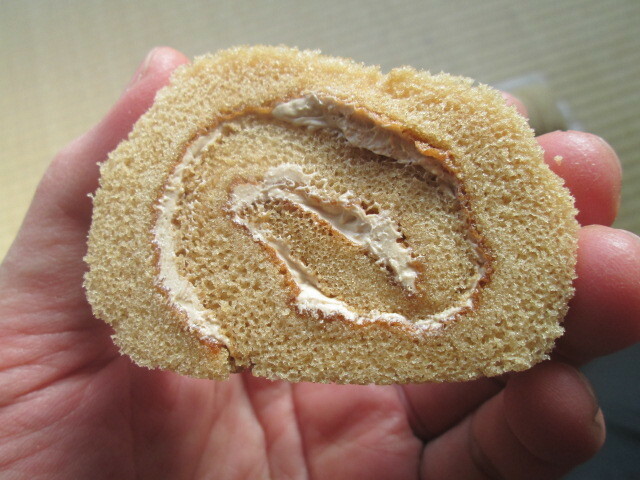 and eat the roll cake deliciously. no matter how much I tell them that sugar is poison. You have a sweet idea. Justice and equality exist only in hero comics or in your head.